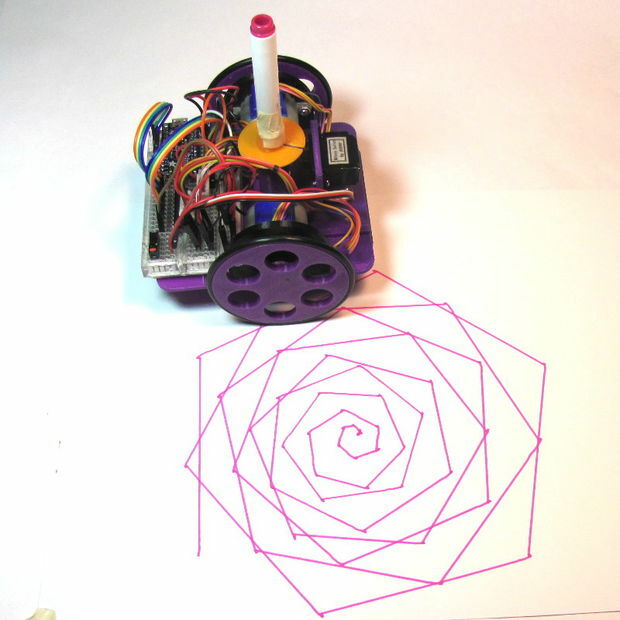 Low-Cost, Arduino-Compatible Drawing Robot « Adafruit Industries – Makers, hackers, artists, designers and engineers! Great project from instructables user MakersBox. 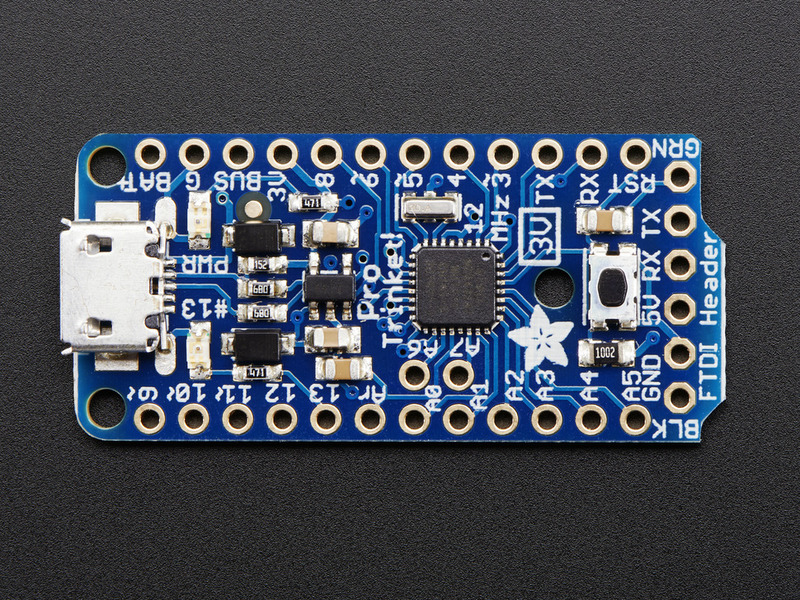 Adafruit Pro Trinket – 3V 12MHz: Trinket’s got a big sister in town – the Pro Trinket 3V! Pro Trinket combines everything you love about Trinket with the familiarity of the core Arduino chip, the ATmega328. It’s like an Arduino Pro Mini with more pins and USB tossed in.